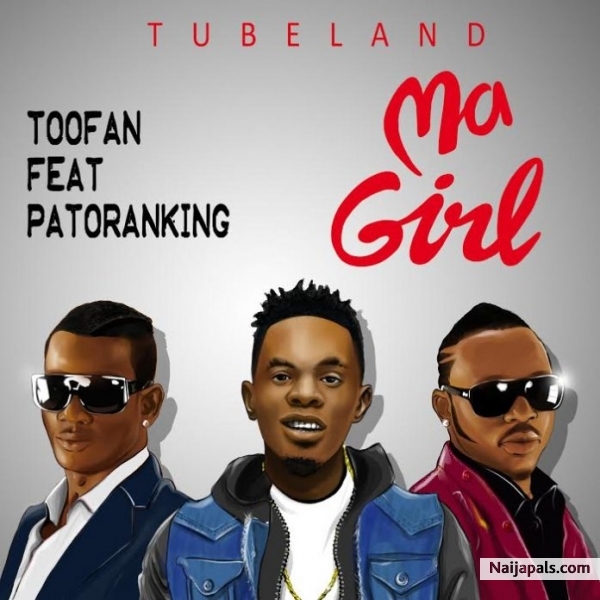 The music duo and crooner of Gweta and Tere Tere, Toofan serves us a tune titled Ma Girl featuring Patoranking. Toofan has been nominated twice at MTV Africa Music Awards for Best Francophone Act and is one of the Biggest acts from Francophone West Africa. The song is currently available on iTunes and other platforms.